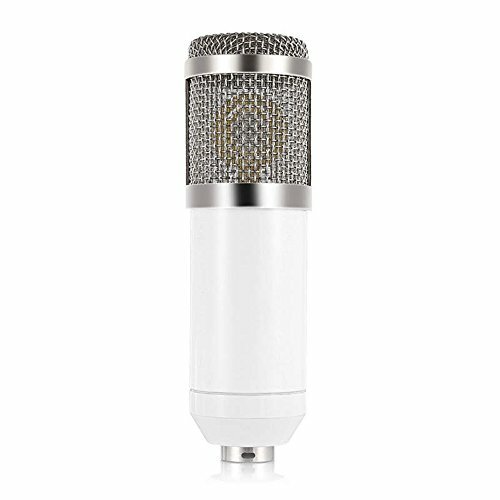 Superior professional condenser microphone to make the recordings more colorful that sounds as good on your desktop as it does in a professional recording studio. Exceptionally low self-noise for highly critical studio recording. Offer high sensitivity to capture subtle nuances that create high-quality audio. Microphone foam cap for preventing wind noise and pops when recording vocals. Ideal for radio broadcasting studio, voice-over sound studio, stages, TV stations, etc.